Both were in action during the Great Depression. They and the gang went to central United States from Dallas. The members of the gang were W. D. Jones, Blanche Barrow, Henry Methvin, Raymond Hamilton, Buck Barrow, Ralph Fults and Joe Palmer. 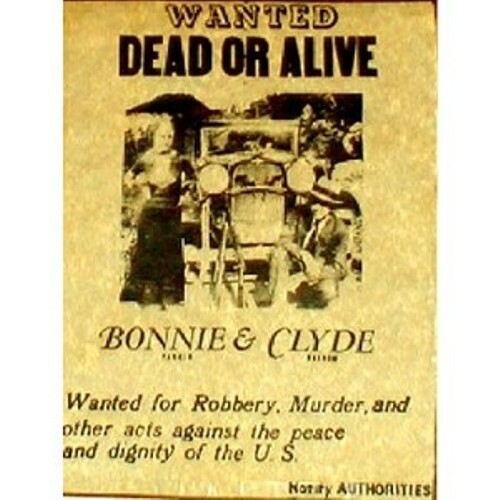 In 1931 to 1935, the Americans gave a lot of attention for Clyde, Bonnie and the gang during the public enemy era. The gang focuses their action to rob the rural gas station and small stores. They were responsible for killing some civilians and police officers. The law officers finally killed Bonnie and Clyde in Bienville Parish, Louisiana. The story and action of Bonnie and Clyde inspired the author to create their work. Bonnie and Clyde was used as the title for the movie of Arthur Penn’s 1967. 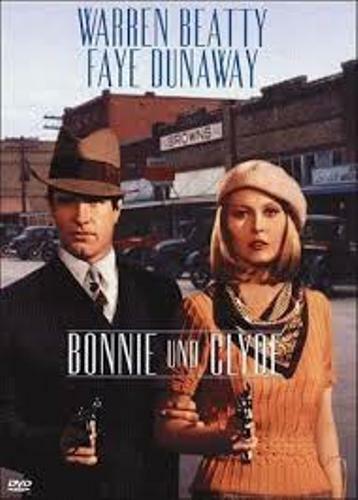 The role of Clyde and Bonnie were depicted by Faye Dunaway and Warren Beatty. Get facts about Billy the Kid here. At that time, the press, newspaper, magazines and newsreel had the odd depiction of Parker and Barrow. The people believed that Bonnie was a machine gun killer. But it was not proved. 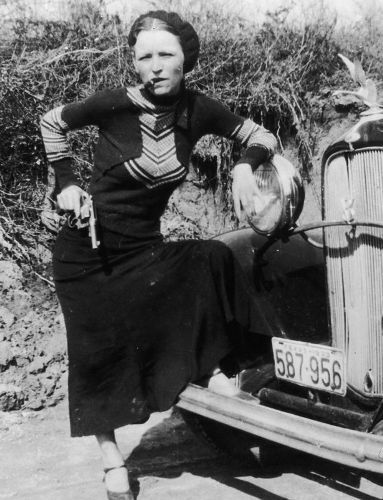 Facts about Bonnie and Clyde 7: who was Bonnie Parker? His father was a bricklayer named Charles Parker. When Bonnie was four years old, she died. She married Roy Thornton, but it was not last longer even though both never divorced. When Parker died, she still wore the wedding ring given by Thorton. Clyde Chestnut Barrow was raised by a very poor family. He was arrested by police officer for the first time when he did not return the rental car on time in 1926. In 1927 till 1929, he had a legitimate job, but he also robbed stores. Then he was jailed. Clyde killed for the first time when he was in a prison. He killed an inmate using a lead pipe to kill because he was assaulted sexually several times. Find out facts about Black Bart here. 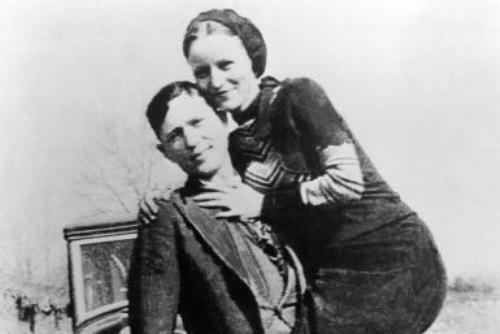 Do you have any comment on facts about Bonnie and Clyde? Let us find out the interesting information about the Australian politician and social campaigner on Facts about Edith Cowan.